Radiator Springs 500 ½, The (film) Animated short from Pixar, released in Spring 2014 exclusively on Disney Movies Anywhere. The gang is enjoying a Founders Day celebration at Radiator Springs to honor the late Stanley when a gang of Baja racers descend on the town and challenge Lightning McQueen to a race. Directed by Rob Gibbs and Scott Morse. 6 min. 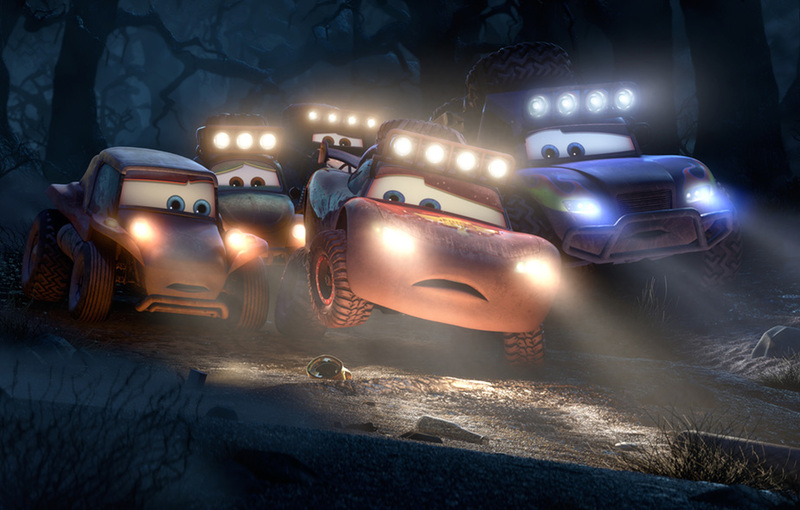 The first short in a Tales from Radiator Springs series, utilizing the same voice actors as in the Cars feature films.